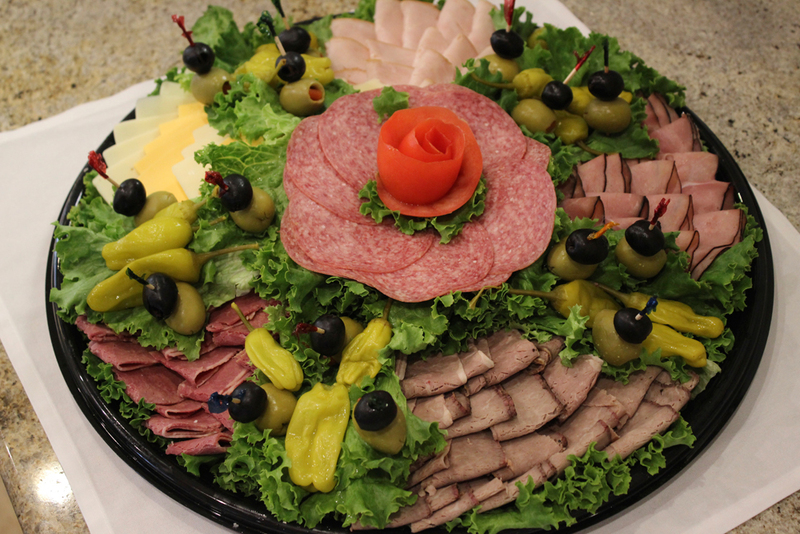 With its exceptional catering services, Joe’s Deli can add pizzazz to any occasion. From barbecues to business meetings, family gatherings to First Communions, Joe’s has the expertise to make any event a memorable one. In addition to our standard catering menu, choose from breakfast and dinner items and our signature salads, or wow your guests with one of our pastry trays. Or mix and match our trays to get the exact items you want in the exact quantities you want. Just call us before your event to place your catering order, and we’ll take care of everything from the food to the plates and utensils. Call us at (440) 333-7890 to discuss catering options to make your special event an occasion to remember. Click here for information on catering your parties and events.